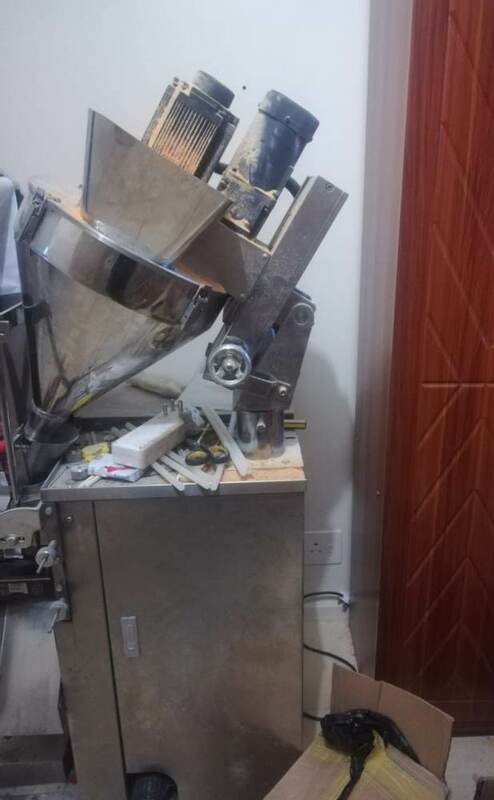 Counterfeit goods of well-known branded spices, baking powder, instant yeast, sanitary towels, shoe polish and others were found, as well as machinery. 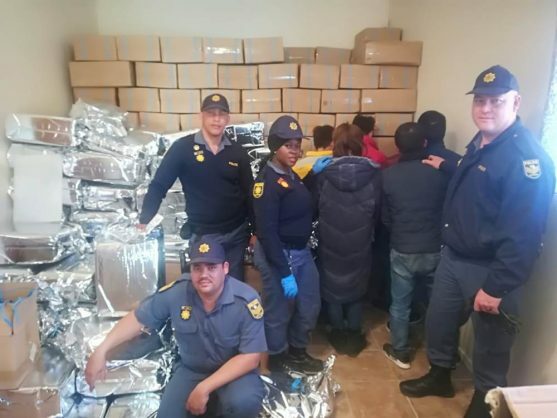 Police in the Northern Cape today said a counterfeit factory worth around R77 million was closed down following a sting operation. According to a statement, the K9 unit were following up on leads regarding the manufacturing, packaging and distribution of household foods and other goods. “Police found goods of well-known branded spices, baking powder, instant yeast, sanitary towels, shoe polish and other counterfeit items. Police also confiscated the machinery used for the alleged manufacturing and packaging of the goods,” the statement said. Officers arrested five men and a women at various houses in the area in connection with the illicit activities at the factory.